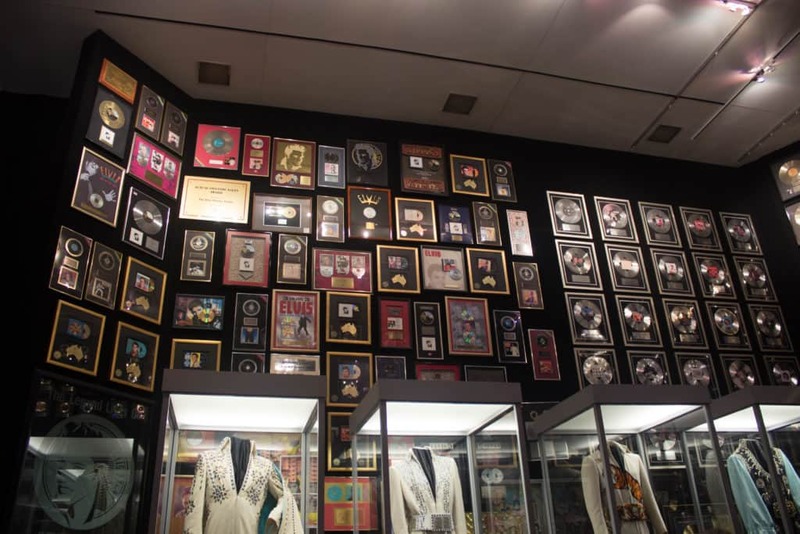 Visiting Graceland has almost become a right of way for Memphis travelers. 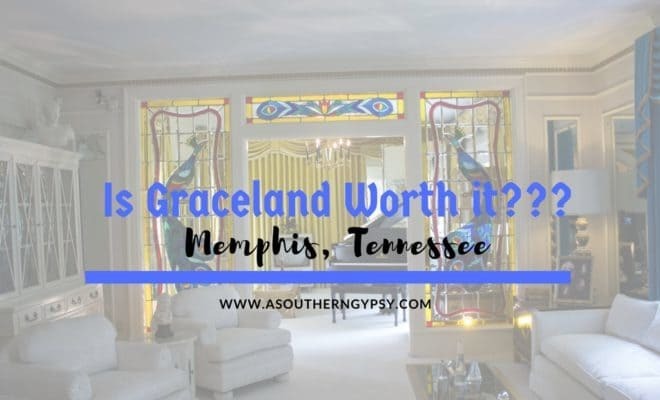 It would be almost unheard of to ask someone what there is to do in Memphis without Graceland being mentioned. 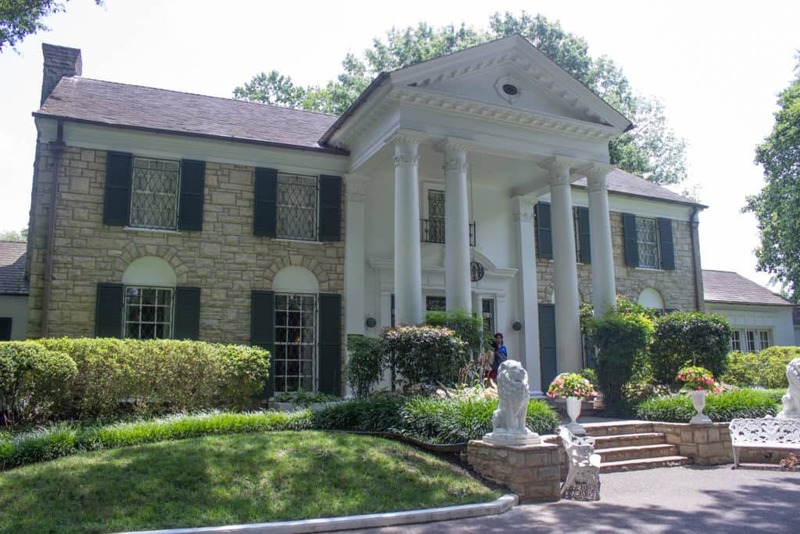 With tickets being semi pricey and Graceland being a definite touristy attraction, is visiting Graceland worth it? 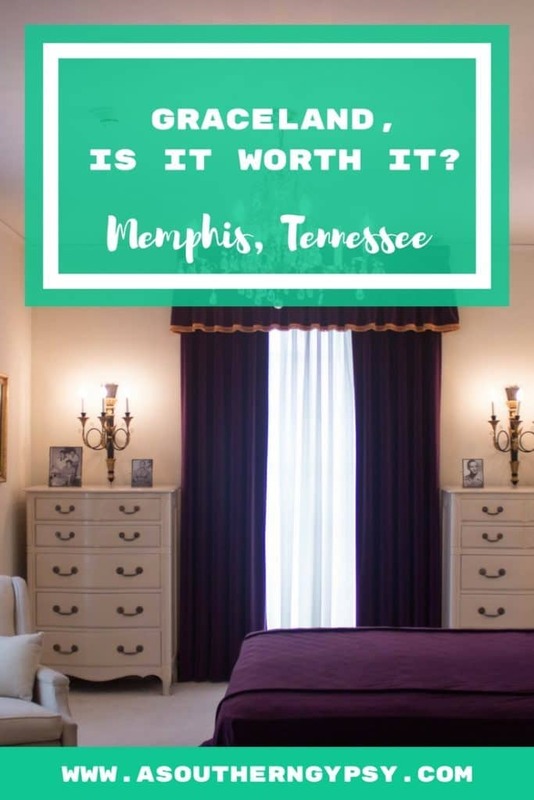 So, is visiting Graceland really worth it? 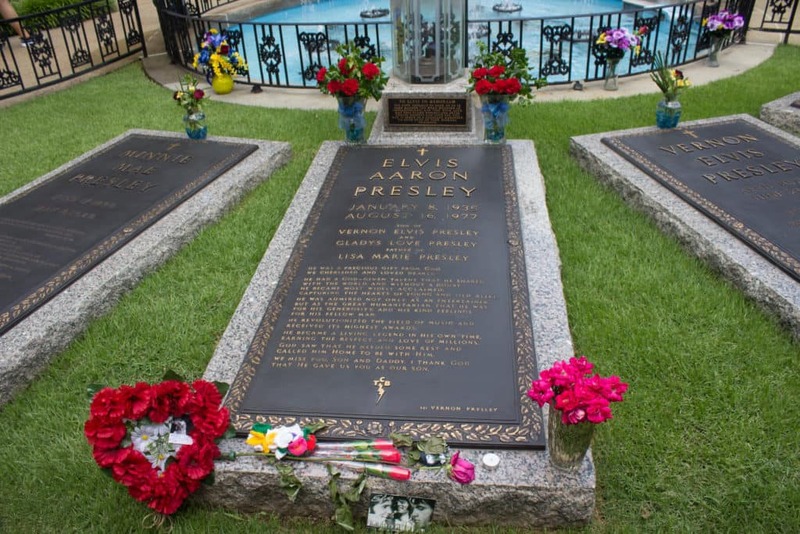 Graceland is a mansion located in Memphis, Tennessee but it’s not just any mansion – it is the mansion that was once owned by Elvis Presley. 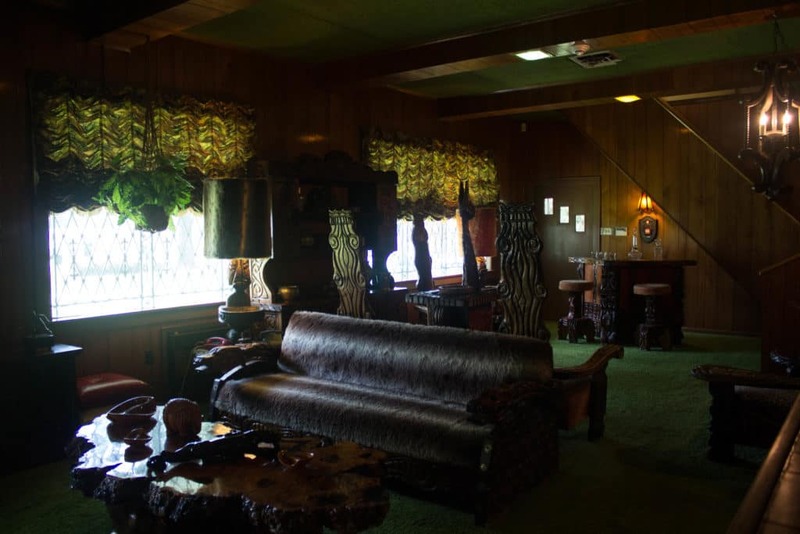 It was opened to the public in 1982, added to the National Register of Historic Places in 1991 and declared a National Historic Landmark in 2006. It is the second most visited house in America with over 650,000 visitors per year – the only house in the US that beats that staggering number is the White House. That’s a pretty impressive feat. When you first arrive, you’ll park in a large parking lot across from the mansion itself. On this side of the street, you’ll find the ticket office, gift shop, several restaurants and other stores. Graceland is so big it practically has it’s own strip mall. When you arrive, you’ll pick the tour you want and they give you a tour time. 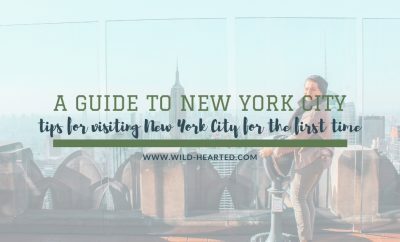 Depending on how long you have, you can check out the stores or grab a bite to eat. When it is your time for the tour, you go to the shuttle bus line where they’ll hand you a tablet and headphones. This place seriously runs like a well oiled machine. You can definitely tell they get as many visitors as they do. The shuttle takes you across the street and drops you off at the front door and your tour starts right away. 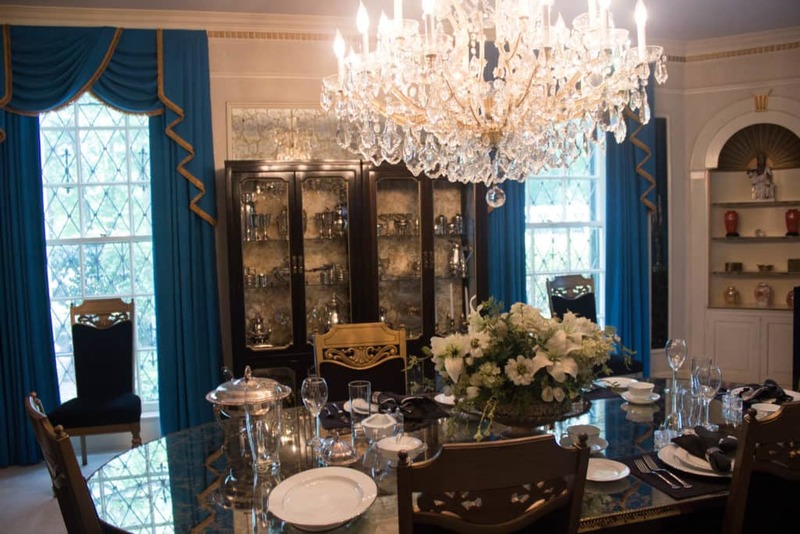 The mansion sits on the top of a hill surrounded by large oak trees and rolling pastures – it really is a beautiful home and is an impressive sight to see. But, you haven’t see anything until you step inside. 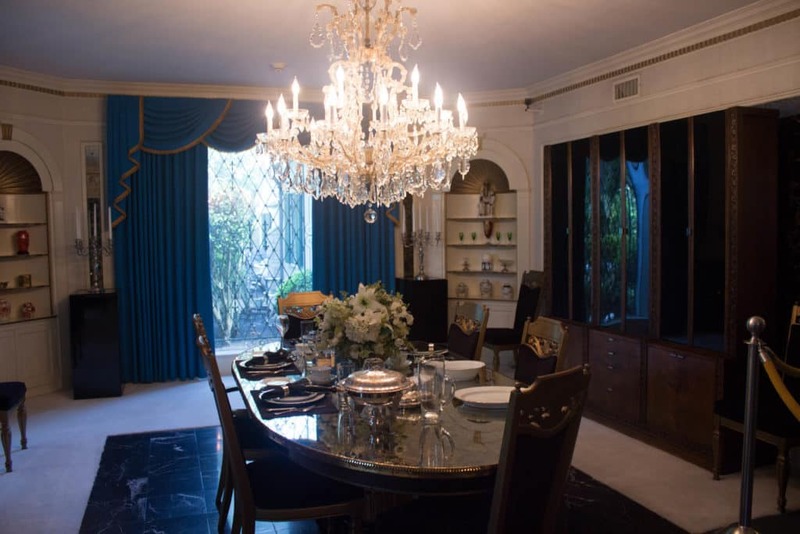 Graceland is a whopping 17,552 square feet with 23 rooms which includes eight bedrooms and bathrooms. 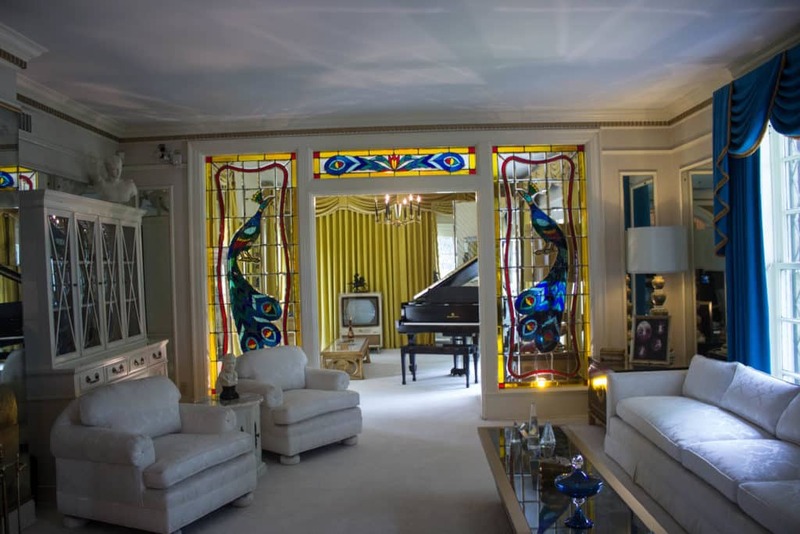 When you first step inside and look immediately to your right, you’ll leave your jaw on the ground as you stare into the living room with the adjoining music room. Your eyes are sure to gravitate to the peacock stained glass separating the two rooms and then the baby grand piano beyond that or perhaps the incredibly long, impeccably white sofa lining the front window. 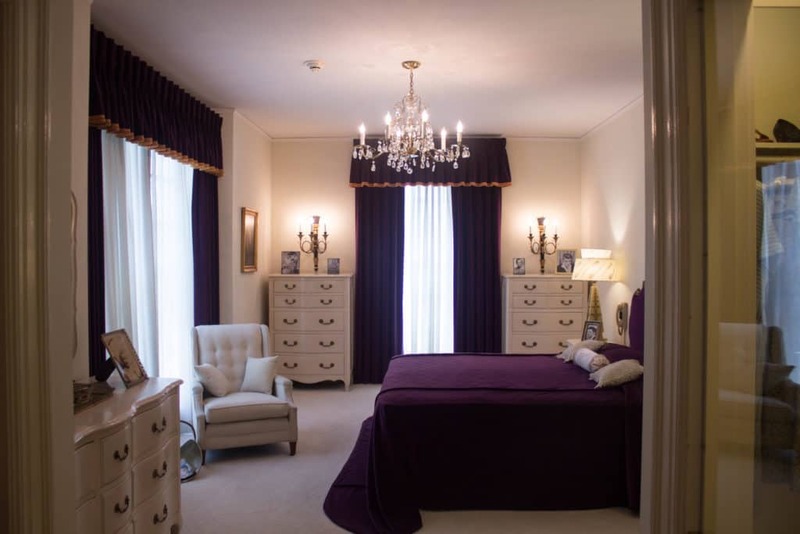 Next, you’ll find the room that once belonged to Elvis’ parents. 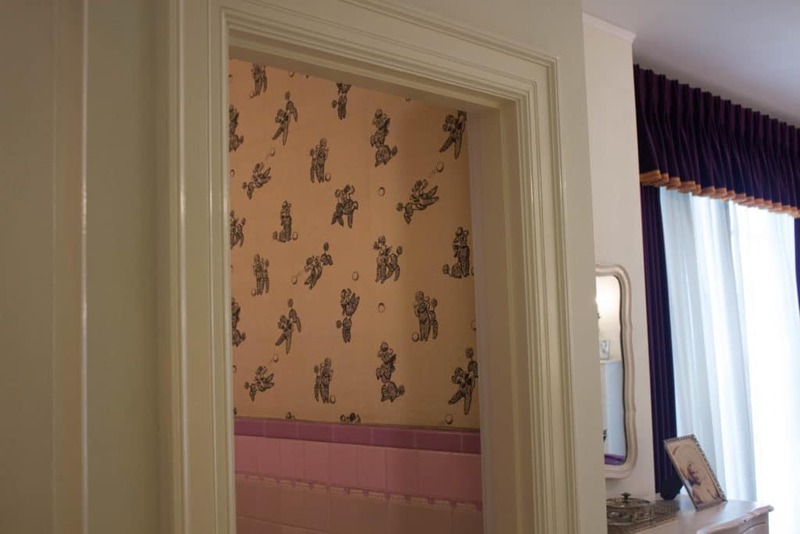 Make sure to check out the bathroom’s wall paper! Oy, with the poodles! On the other side of the living room and to the left of the front door is the dining room. The black marble flooring centered around the white carpet is really gorgeous too. Next, you’ll head into the kitchen which wasn’t opened to the public until 1995. 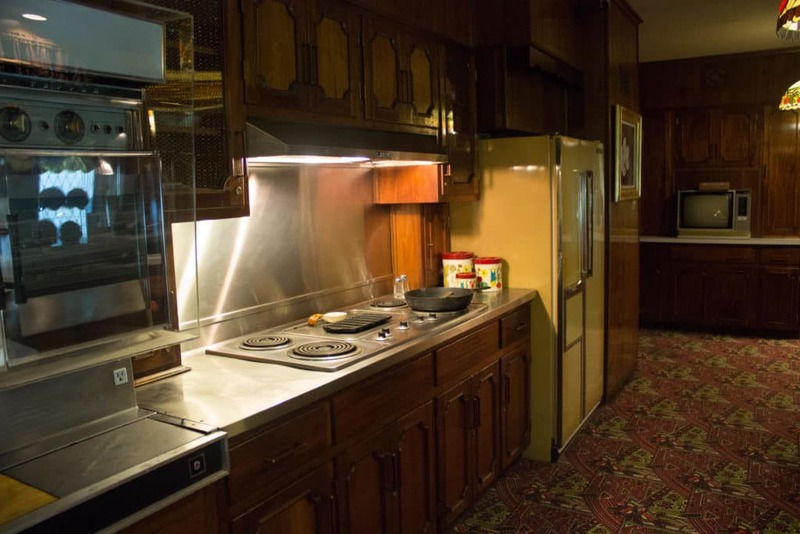 I found this room really interesting because while the rest seemed super fancy, the kitchen seemed like a typical 70s kitchen (okay, still a little fancy though!). 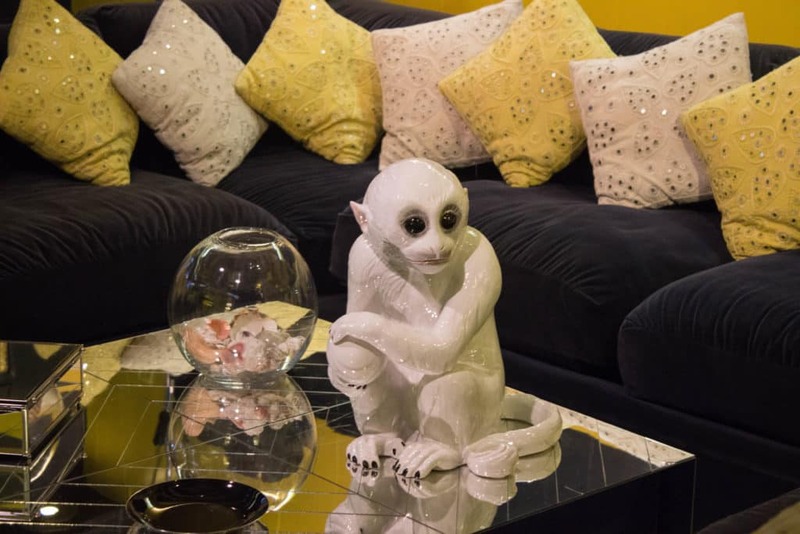 Possibly the most well heard of room – the jungle room. It really is…wild. After visiting the main level and with the upstairs off limits, we headed down stairs into the basement. The stairwell walls and ceiling leading downstairs was completely made of mirrors which was very cool and a little bit trippy. 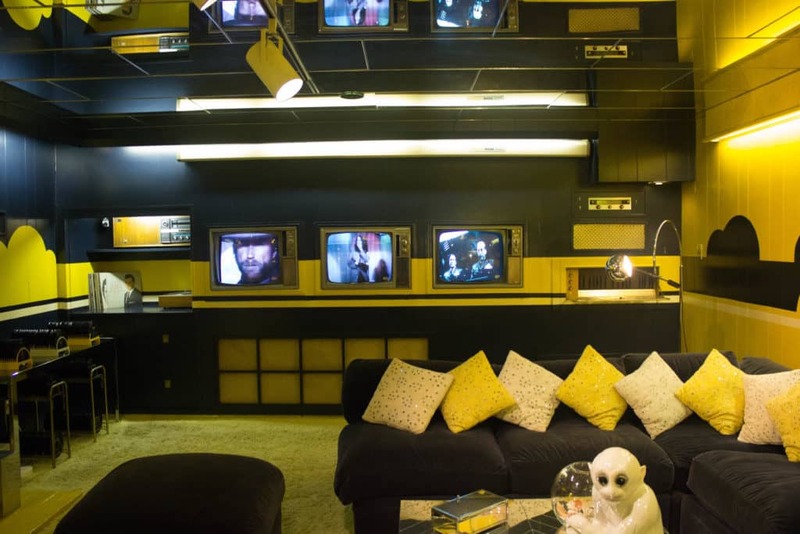 Downstairs, you’ll find the TV room, a bar area and a billiards room. 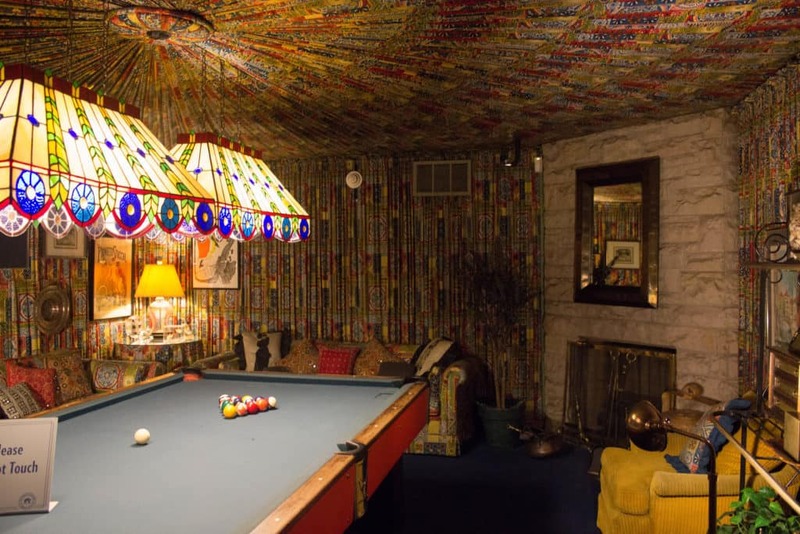 It looks like someone threw up a whole box of crayons in the billiard room. Now, it’s time to head outside and into the office and studio areas. 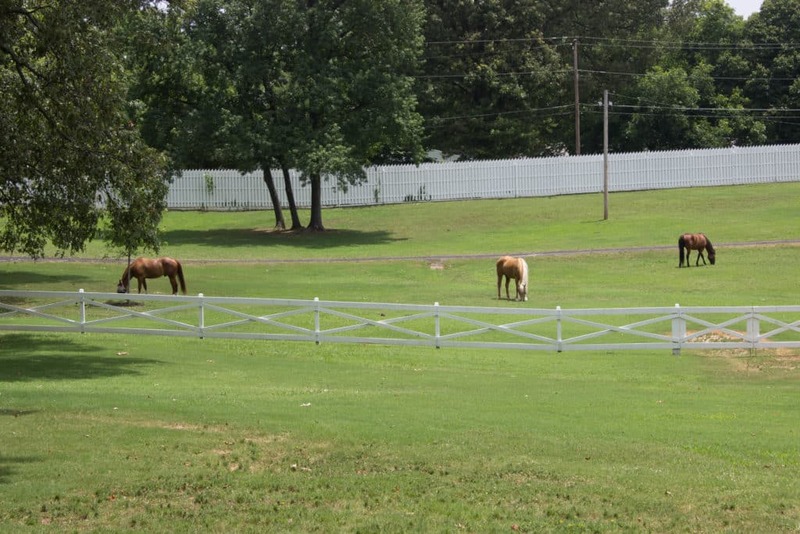 These guys are the resident horses who get to spend all of their days grazing! 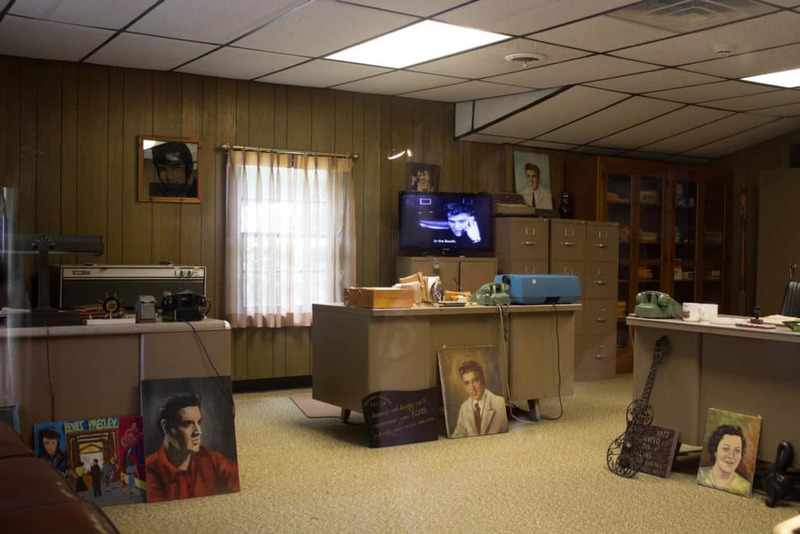 In the office and studio, you’ll find all the Elvis memorabilia possible. 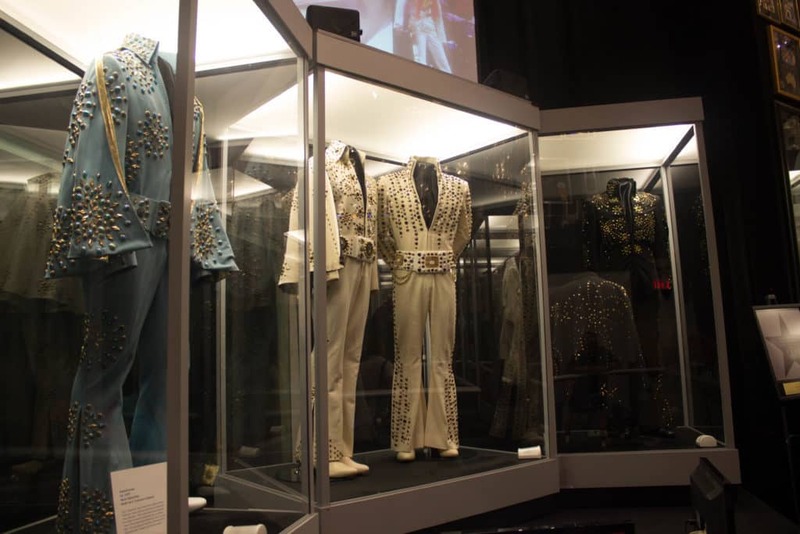 Everything from his music and film career – I actually had no idea how much Elvis had done before I visited Graceland. I need to check out more of his movies! 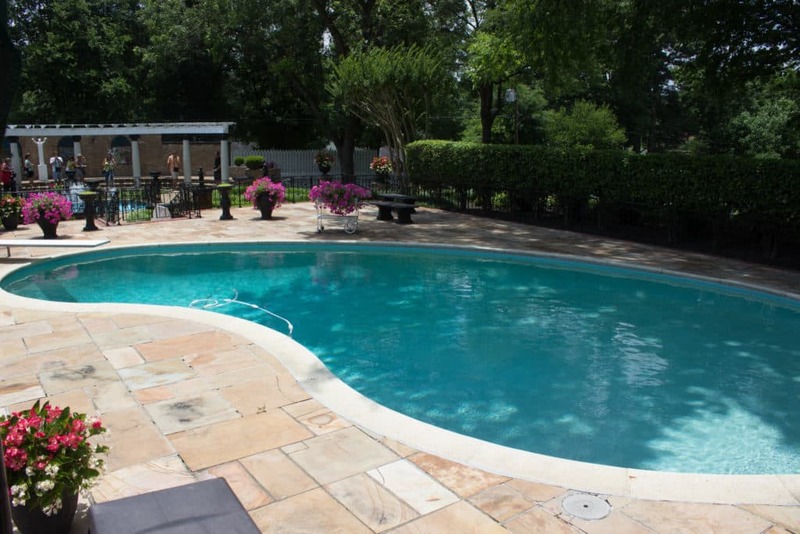 Outside, you’ll find a gorgeous in-ground pool and the meditation garden which is where Elvis, his parents and sister are buried. Well, I think the answer depends on a few factors – how big of an Elvis fan would be the first thing to ask. If you’re an Elvis fan at all, I’d say it’s a definite must see. If you’re a fan of seeing the “top attractions,” I’d definitely say go. However, the down sides are the price of tickets and the crowds. 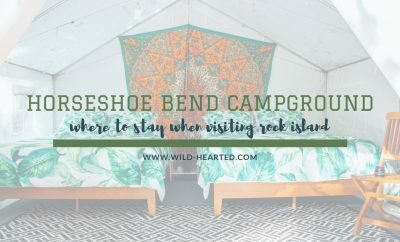 It was jam packed in the house when I went – you could barely move, you felt rushed when someone was behind you and felt like you couldn’t go forward when someone was in front of you. I get the feeling it is always this busy too so keep that in mind. I’m personally glad I went and that I got to see it once but I would likely not go back again. It’s not something I feel like I need to see over and over again but overall, it was a very cool experience. 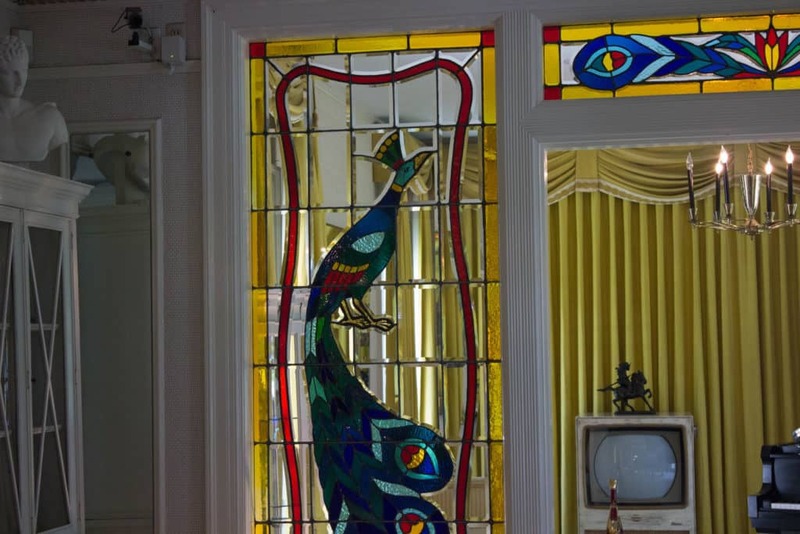 Have you ever been to Graceland? Was it worth it or do you wish you had done something else? In Memphis? Check out my One Day in Memphis post. Great blog and fantastic photos. I am visiting Graceland this year and can not wait! That is incorrect you need to change it. 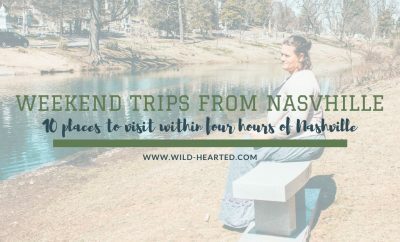 It is where Elvis, his parents and his grandmother Minnie Mae Hood Presley. Thank you for correcting me! I was taking notes during the audio and must have misheard something.